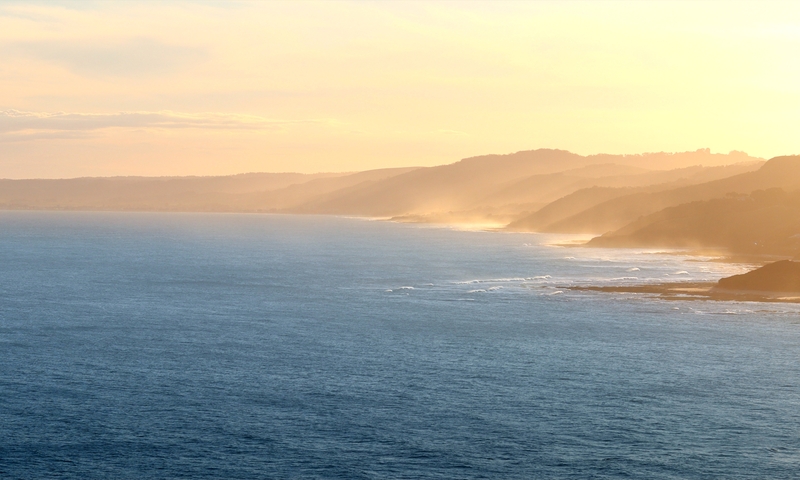 Spire Audio is located in a secret hideaway that overlooks the southern ocean and the Otway national park. Studio appointments are by invitation only. Need technical support for a purchase you have made? Please contact the website from which you made your purchase. Please click here to view our current web stores.